Matt Cutts, Google software engineer on Blogging. 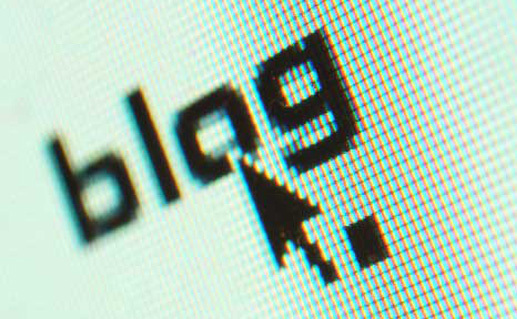 The main purpose of your business blog may be to express your thoughts, talk back to your customers or as a vehicle to promote your products or services. If you are an expert in your field (which of course you are), blogging will be very easy. For businesses and companies, digital marketing and SEO are other elements showing how much important blogging has become. Because search engines love fresh and constantly updated content, they will improve your keywords rankings if you your blog content is new and up-to-date. You can add links from your blog to your website, inbound links are great for search engine ranking. If you are in a particular industry or sector and cannot find a product, service or topic on a search engine, this should help you get inspiration for blog writing and for getting to the top of Google organically with your unique blog topic using long tail keywords. “In general, any time you look for an answer or some information and can’t find it, that should strike you as an opportunity.” Matt Cutts, Google software engineer on Blogging. You can also add social networking buttons into your company's blog custom design, which can help you reach a much larger audience; ‘likes’ are quickly becoming the new links. When you post a blog, Flow Online can feed your businesses blogs directly into any social network you require. This is very important because micro blogging can become very boring for the people who ‘like’ or ‘follow’ your organization, they need relevant articles to read, not just small statements. Flow Online, a UK Bristol based Web Services company can help you with your online presence: social networking, email marketing, website design and development, website redesign and blogs for your business.